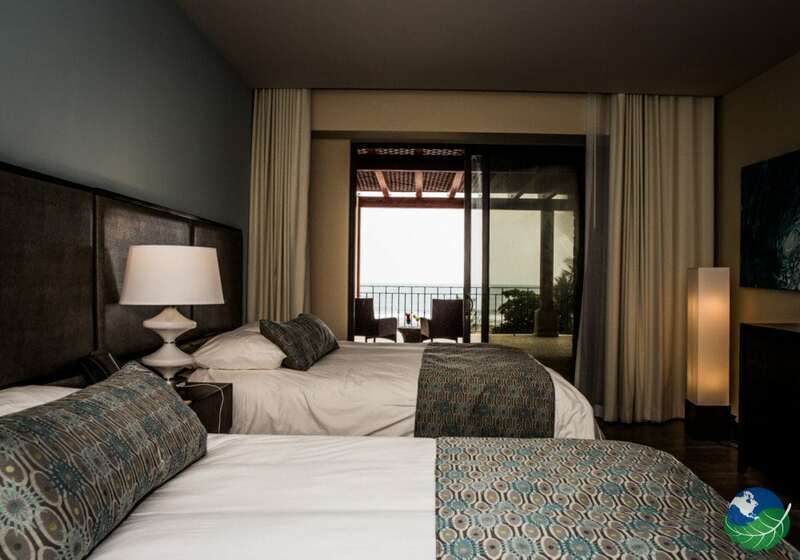 Welcome to Crocs Hotel Jaco Casino Resort, one of the newest hotels in Jaco, Costa Rica. Also, certainly one your best accommodation options in the area. The Hotel Crocs features one of the largest casinos in Central America. And 5-star accommodations, an amazing pool, disco and so much more! All of this can be found in one incredible location, right at Jaco Beach. 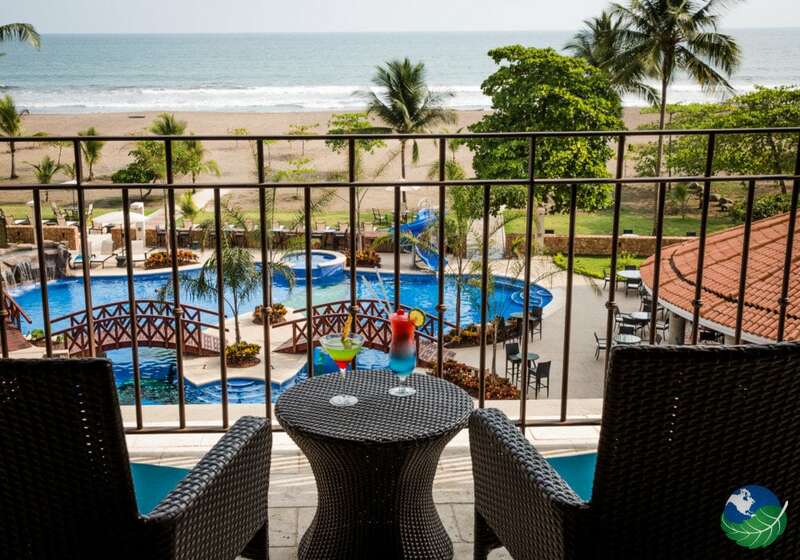 If you are looking to stay in Jaco, Costa Rica – this is truly one of the best options in the area with so much to offer. Let us help you to make your dream vacation to Costa Rica come true! 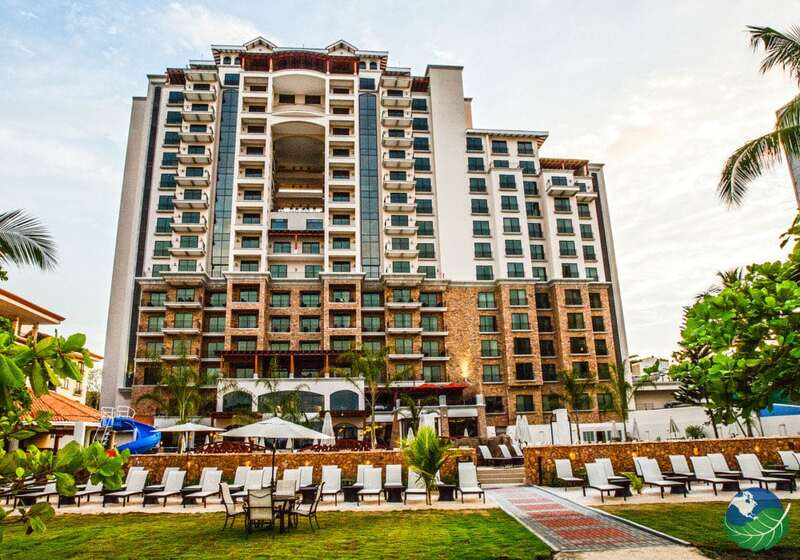 Here you’ll find 152 fabulous hotel rooms, 44 condos, three restaurants and a Las Vegas Style Casino right in front of one of Costa Rica’s most famous beaches. 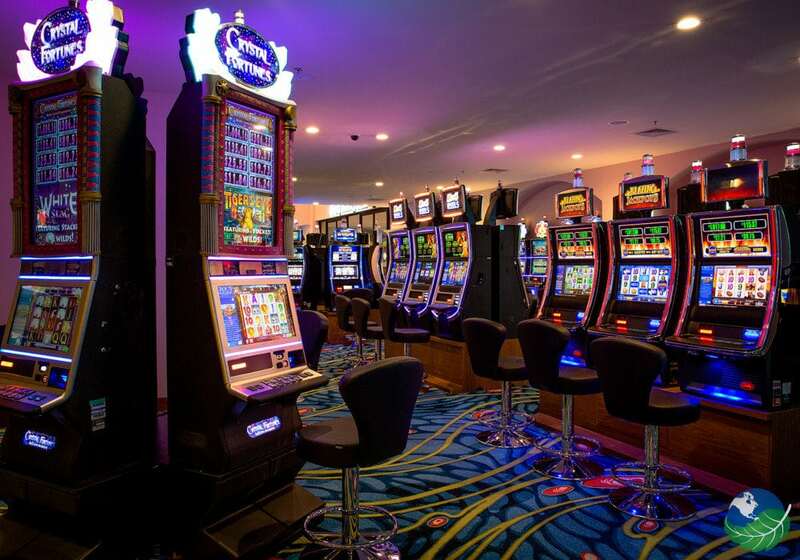 Located on the quieter northern end of the beach, you are just a short drive from the center of town, but with all the on-site facilities at Crocs Casino Resort – you may never want to leave the property! The pool here is amazing – large and spacious with tons of space to lounge, relax and swim. 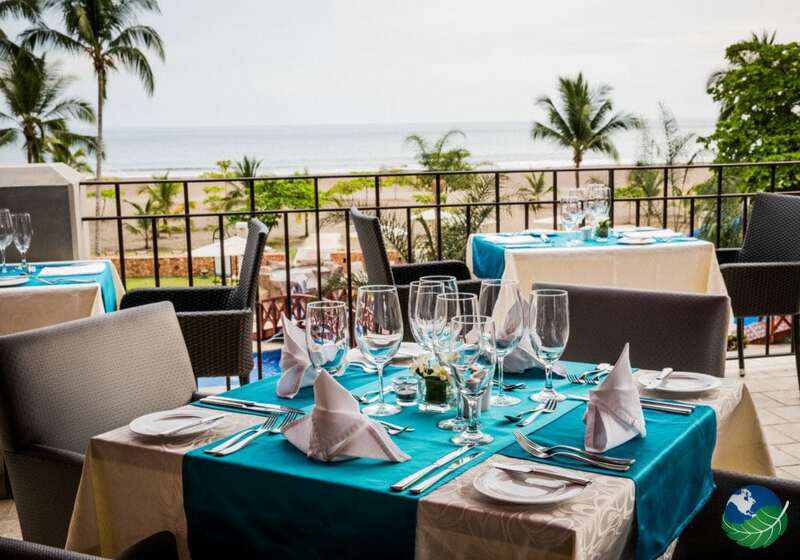 You’ll enjoy the food at one of the three onsite restaurants, try a ceviche by the pool or the “all you can eat” barbecue that they have on the weekends. Including a complete breakfast buffet with your stay here. 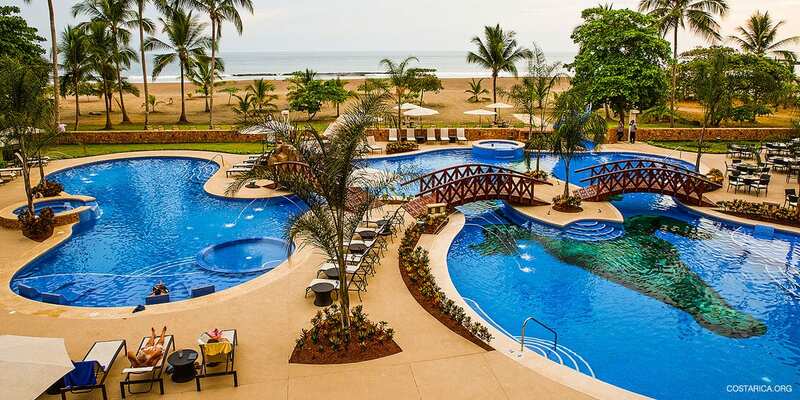 Looking to test out your luck on your next all-inclusive vacation to Costa Rica? Look no further! At Crocs, you’ll find one of the newest and largest casinos in the country. This modern gaming facility offers top of the line slot machines and Las Vegas Style Table Games. You’re sure to find something for everyone. Choose to join the Croc’s Players Club, and members can earn points for playing. The atmosphere here at the Crocs Casino Resort is fun and relaxing, with friendly dealers and world class service. 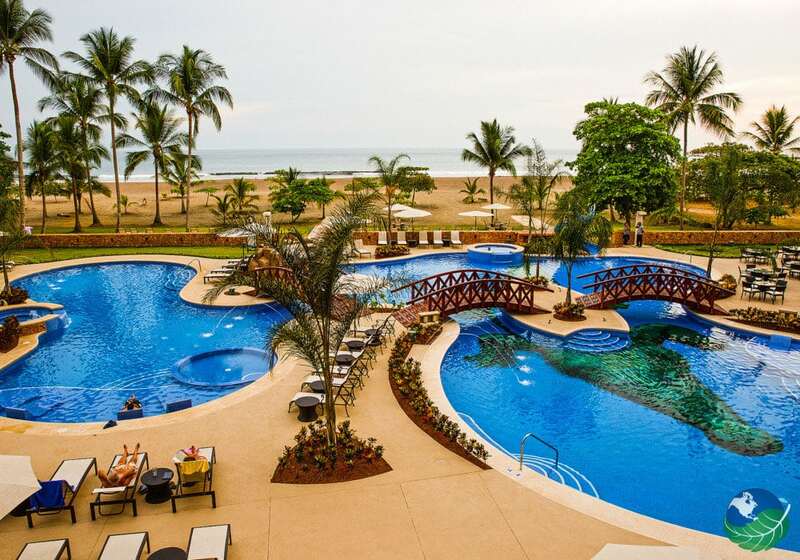 One of Costa Rica’s newest Casinos in a beautiful 5-star hotel with an all-inclusive option!